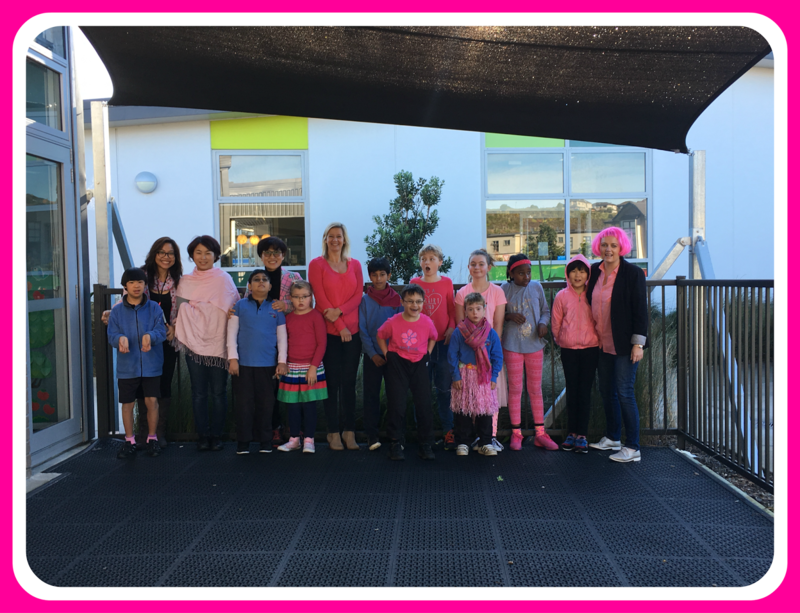 Stonefields @ Sommerville Special School: We love being in the band! We love being in the band! 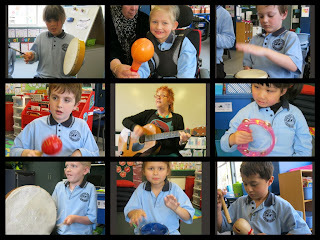 We are learning to play instruments with Hilz this term. We all love choosing an instrument and being a part of our band.